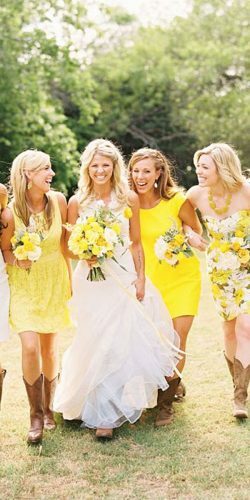 Every women at least once in her life become a bridesmaid. 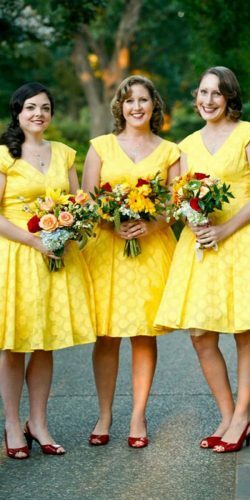 Choosing yellow bridesmaid dresses you make the right decision. 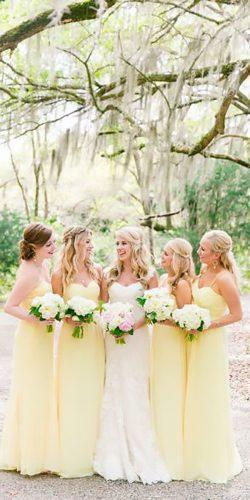 This color will make you bright lady this day. 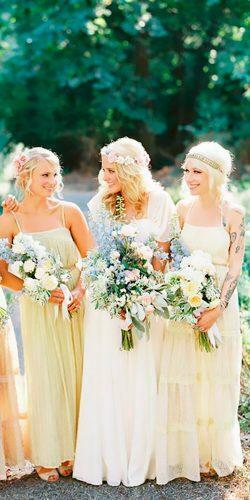 Due to this all the wedding photos will be great and wonderful. 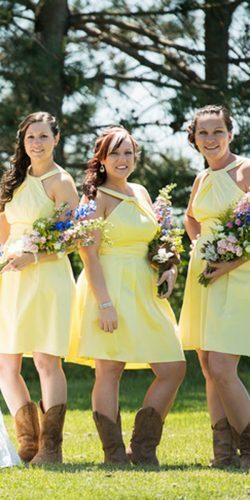 It is difficult not to mention shiny dress on memorable photos. 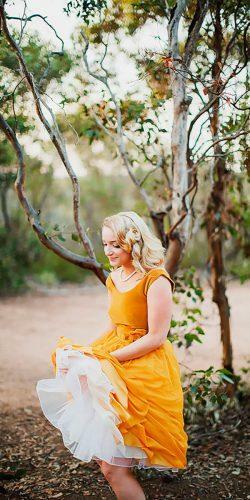 One more, this color create unforgettable warm atmosphere around. 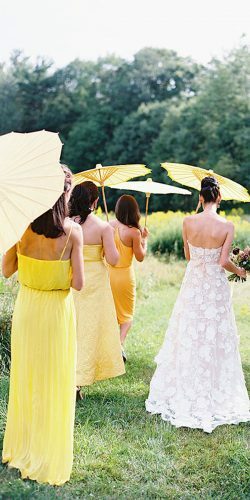 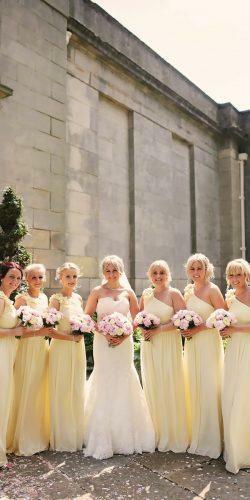 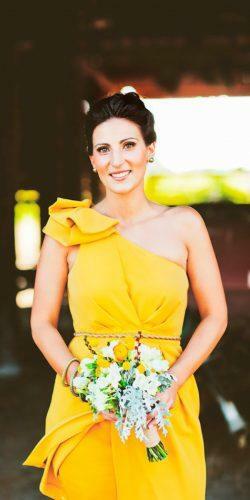 Make this day perfect with yellow bridesmaid dresses. 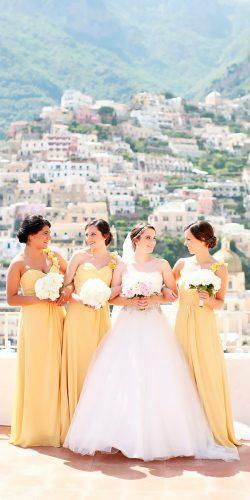 Choose with us your favorite one.